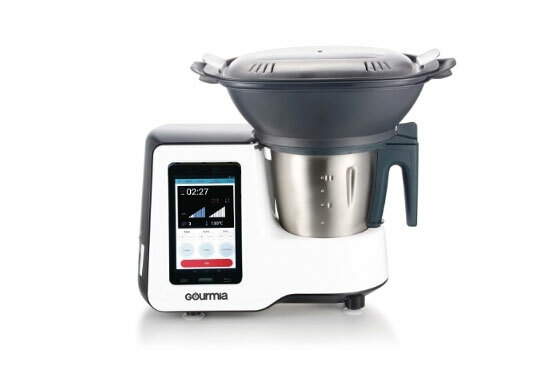 Meet the Gourmia GKM9000 cooker: a smart cooker with WiFi, an interactive color screen, and a mobile app that comes with pre-programmed recipes and lets you create your own. The device is smart enough to know how much of each ingredient you are adding and provides you with simple instructions. The GKM9000 has a 7″ digital LCD touchscreen display. 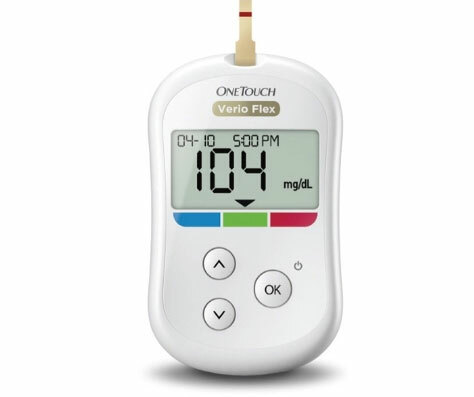 The unit has a built-in scale to measure ingredient amounts. You can download recipe from around the world on your phone to try with this machine. The GKM9000 can be used to cook pasta, soups, sauces, and everything in between. Sets you back $599.99.